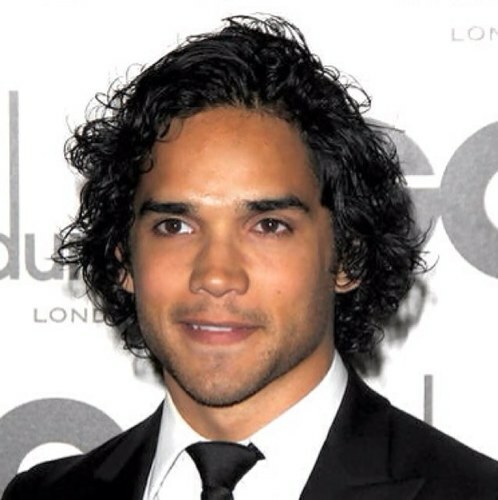 ‘Hercules’ Pic Adds ‘Lovely Bones’ Reece Ritchie | Radical Studios, Inc.Radical Studios, Inc. EXCLUSIVE: Hercules has put on a bit more casting muscle. Reece Ritchie has joined Dwayne Johnson in Brett Ratner-directed action movie from Paramount and MGM. The Lovely Bones and Prince Of Persia actor will play Iolaus, the legendary strongman’s nephew and biggest booster who eagerly promotes Hercules’ achievements and adventures. A poet, Iolaus is forced in the film to also become a warrior alongside his uncle. Ritchie is the latest in a series of additions to the film. Rufus Sewell also recently joined as did Ian McShane, Joseph Fiennes, Rebecca Ferguson, Aksel Hennie and John Hurt. Going into production next month, Hercules is scheduled to open on July 25, 2014. Ritchie, repped by UTA, Thruline Management and the UK’s Conway Van Gelder Grant, will also be seen in the upcoming Desert Dancer with Slumdog Millionaire’s Freida Pinto.